Kick off the summer season with a free family-friendly movie night in Hellertown’s Dimmick Park, 570 Durham St., on Friday, May 3. 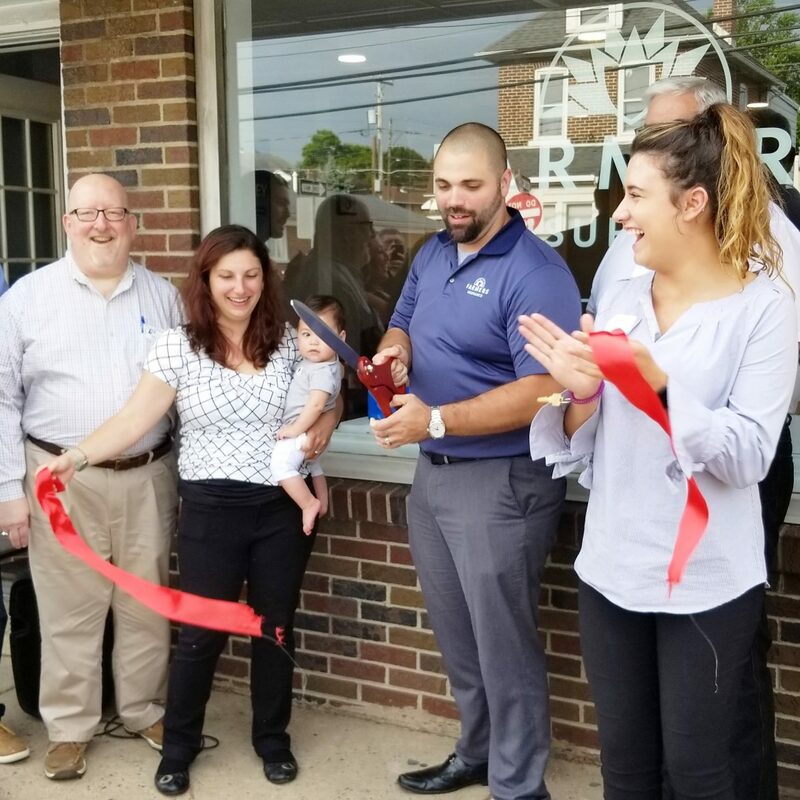 There will be music, food and drink sales from 5:30 to 6 p.m., G-rated short films from 6 to 7 p.m., and a PG-13 movie screening from 7 to 9 p.m.
A new Hellertown insurance agency celebrated the opening of its office on Main Street with a June 13 ribbon-cutting ceremony organized by the Hellertown-Lower Saucon Chamber of Commerce. 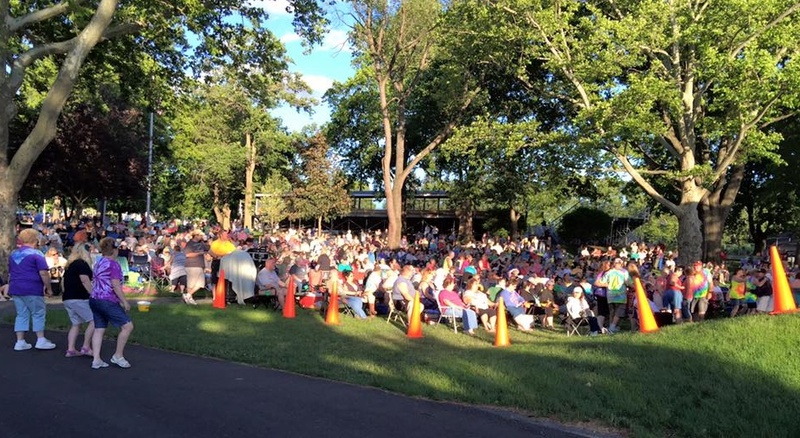 Are you looking forward to Hellertown’s summer concert series in Dimmick Park. Just like last year, five free shows will be performed by popular local musicians and groups on Sundays in June, July and August, with wine and beer sold by local vineyards/breweries and food for sale from food trucks at all shows. 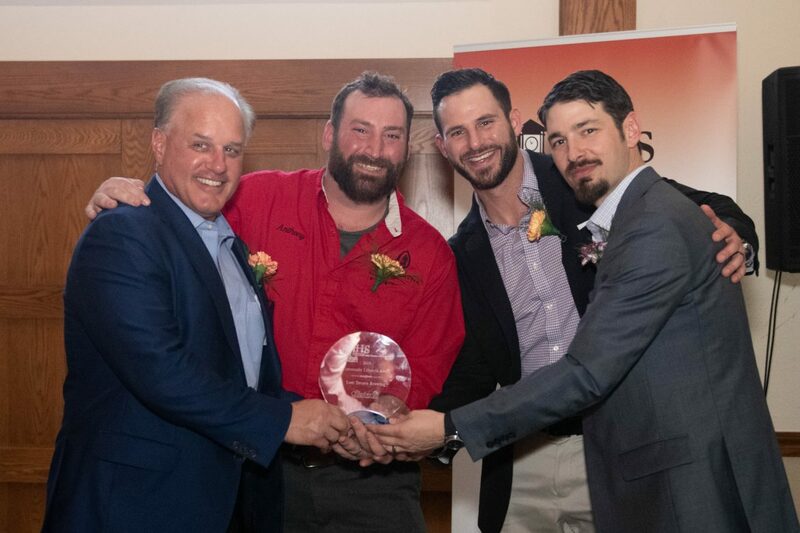 After tipping the scales at almost 230 pounds with a 40-inch waist less than 18 months ago, GLVCC President and CEO Tony Iannelli, 66, is now down to around 180 pounds and a 33-inch waist. He is a perfect example of Extraordinary Fitness thanks to sound health management with the help of St. Luke’s ExecuHealth program. If you’re looking for a reason to eat out in Saucon Valley in January, look no further than the first-ever Winter Restaurant Week, which will be held from Sunday, Jan. 14 to Saturday, Jan. 20. The Hellertown-Lower Saucon Chamber of Commerce’s annual Light-Up Night event hosted by the Borough of Hellertown was held Friday night around the Borough Hall complex, and drew hundreds of area residents downtown for holiday fun. 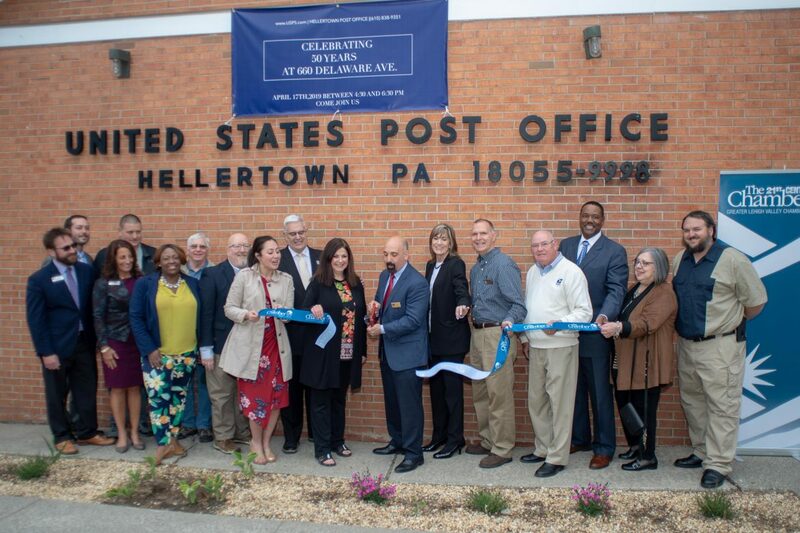 Mark the beginning of the 2017 holiday season in Saucon Valley by attending Hellertown-Lower Saucon Light-Up Night sponsored by the Hellertown-Lower Saucon Chamber of Commerce with support from local businesses and individuals.